How do we invoke Angels and how do we know which Angel to call upon to assist us with the specific situation? Well, answering the first question, it’s pretty easy. You just ask the Angel for help, no need to call loud, enough to ask in your head. You might think that there is a protocol – candles, scent sticks, oils, the complicated prayers (don’t muddle the words!). Nope! You can proceed if you want to with all mentioned above, but really all you need to do is to ask to help you. 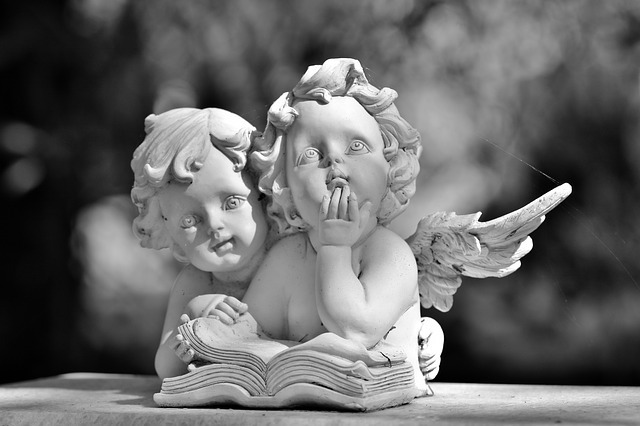 Angels follow the Universal Law of Request and won’t interfere until you ask them. They respect your free will and right to make choices and learn lessons in this your life on Earth. You have to provide them with the portal of light to enter your space. What do I mean? Sometimes people are enveloped so much in the negative energies – despair, fear, anger. You can see them with the psychic vision as coming down deeper and deeper into the thick black or dark grey jelly. The light can’t penetrate through it, where is the dark, there is no light, and Angels are essentially the light. I know that a lot of people around are having the hard times and shouting from the bottom of their heart for help, but nothing’s happening. They surround themselves with such a layer of darkness, that the light can’t get through. There should be a ray of light that Angels can catch and use it as a portal or access. This ray of light could be our concrete belief and trust that no matter what the life throws at us, there is always a reason and explanation; that we are loved beyond measure and well looked after; that there is always help available for us. Coming through the rough patch often means we are approaching the crossroads, the turning point of our life. Are we ready for changes? Or we still cling to our old ways? 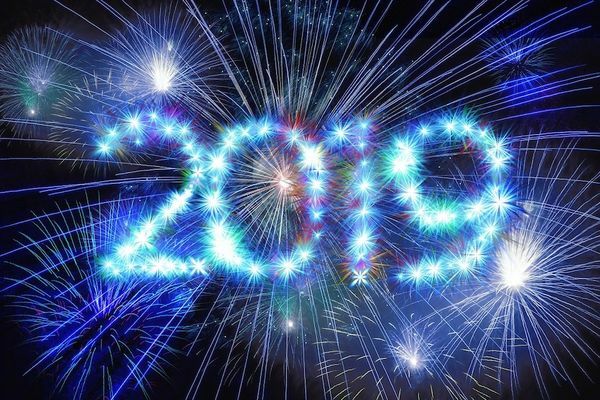 Screaming from the bottom of our heart for help as we realize there is no way back, we are genuinely ready to turn ourselves and our life around, creates the light drawing in Angels encompassing us with their enormous Love, Compassion and Divine Guidance. When you ask Angels for help in the deepest of despair, leave some light for them – like hope, belief, love, or you are out of reach for them. Louise Hay said once: “Only when we are completely lost, we start finding ourselves”. Which Angels to invoke for help? We live in the lucky time when Angels are flocking around Earth happy to help and assist you in any possible way. There are millions, billions of Angels, there are Angels for every task. 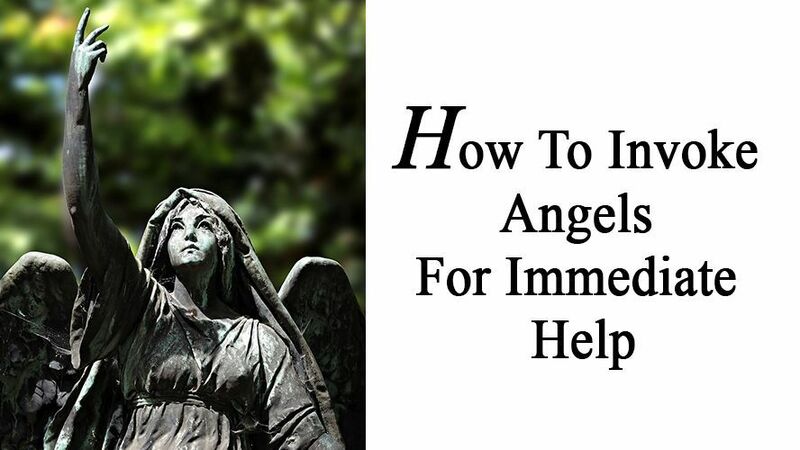 Get into the habit of calling upon Angels even undertaking the insignificant and simple tasks. Busy in the kitchen? Call the Cooking Angel to assist you – the food will taste better. Hoovering? The Hoovering Angel will make a breeze to hoover your stairs. Shopping? The shopping Angel will step in and turn your shopping into a pleasant experience. Chilling on sofa? Call in the Relaxation Angel – and have the lovely time together! You don’t need the name of Angel, just ask for the Angel of the relevant task. 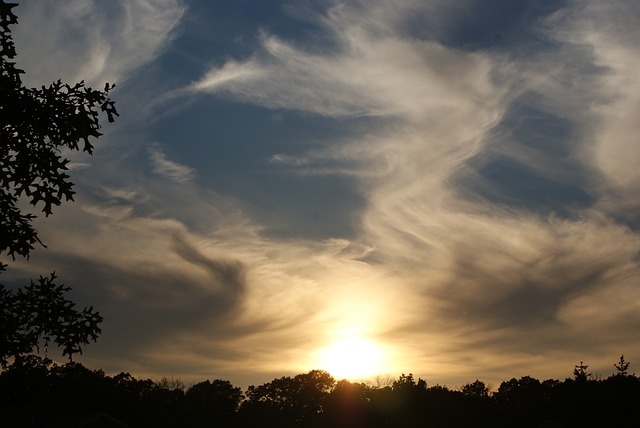 Before I started to write this post, I asked Archangel Gabriel to provide me with the Divine Inspiration. When I work on my laptop again I turn to Archangel Gabriel and the Computer Angels to save me from the technical issues. It’s extremely important to summon Angels help whilst undertaking the risky tasks. Ask Archangel Michael, the Angel of Protection, Strength and Courage, to be with you all day to protect you, your family, your home, your car,your finances etc. Every morning I ask Archangel Michael to bless my day with his presence. Also before my shopping (being in a crowd) I put mentally around myself his blue cloak of protection to keep my aura untouched. Otherwise I feel so tired after the shopping, as if all my energy has been pulled away bit by bit by the crowd. Before you start your journey, always call upon the mighty Archangel Michael to come with you and protect you, your car and anyone on the road, invite the Driving Angels to make your trip smooth and enjoyable (to avoid the traffic jam, to turn the light green for you, your speed to be within the speed limit as you pass cameras etc.). You’ll be surprised what a difference it will make! I always travel in the company of Angels. I can see them encircling my car and the white light surrounding it. My car hasn’t got a scratch on it – touch wood! – and I haven’t been in any unpleasant situation – at least not yet – apart from parking my car on the lawn after the period of heavy rains and being stuck in a mud. I think I forgot to ask for Angels assistance in that particular case. Anything that presents danger or risk – DO ask Archangel Michael to protect you! Call upon Archangel Raphael, the kind, loving and caring Angel, and his Healing Angels to help you and your loved ones with health issues. The Archangel Raphael will dissolve the negative blocks in your energy fields and turn them into the power of love which manifests health enveloping you in his emerald-green flame, deeply cleanse, nurture and rejuvenate your body, mind and spirit. Archangel Raphael can put the relevant for you information right in front of your eyes – reading something, looking on Internet, hear about it from someone, download in your brain – you are getting an idea, or encourage you to change your life style, to change your diet. 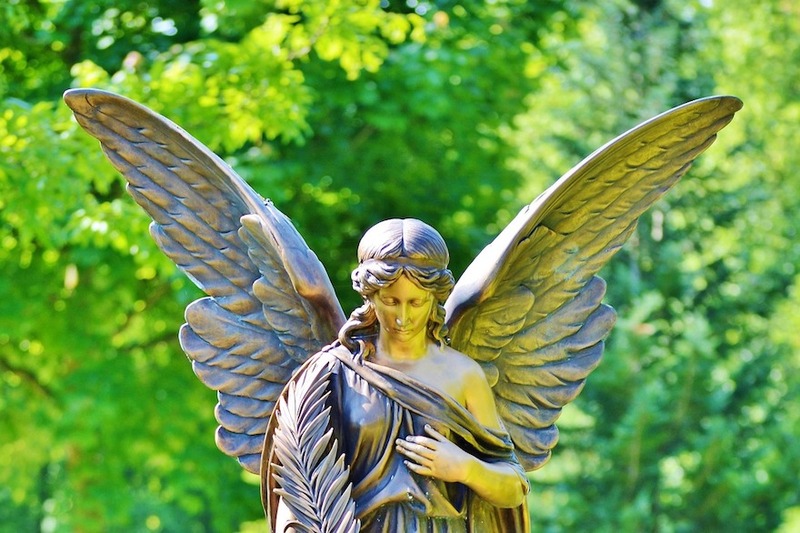 The Angels have enormous love and compassion for you. They will do anything that is the best for you. Apart from the straight forward healing they can activate your self-healing mechanism, the power of your own body. They might dive deep into the underlying problems and dissolve into the light the emotional and mental blockages that cause the illness. The Angels work in a miraculous and fascinating way, however under the Spiritual Law they will only interfere in your highest and best interests. If for instance the illness is a part of your life scenario, the lesson you learn, your Higher Self is adamant to proceed with the learning experience, then the Angels can’t take it away from you. But Touched by Angels will contain their Light that will help in any possible way. Sometimes the illness is given us as a way to stop us in our tracks when we are too much into the life’s rat race game. The illness is then the blessing in disguise forcing us to stop, catch our breath, contemplate, reflect on ourselves and our life, rethink, rebuild our energy. The health problems are often only the tip of the iceberg indicating the deep underlying problems beneath. Have you got the bad neck? – Who or what is a pain in a neck in your life? You’ve got an indigestion. How do you perceive the people around you and generally the world? Are you happy with them and can you mentally digest them? Your legs are aching. Are you walking the right path in your life? Call upon Archangel Raphael and his Angels! They’ve got so much Love to give and so delighted to assist you with the Divine Healing! Of course Mother Mary and Jesus Christ come first to mind when we need help with children, also Archangel Michael, the powerful Angel of Protection, and the child’s Guardian Angel – talk to them to keep an eye on your rascal. Mary, Queen of the Angels, will step in when you call upon her radiating love and compassion. Her task is to bring healing and love to everyone especially babies and children. Imagine your child enfolded in Mother Mary’s blue cloak of healing and protection. Think of her – and she is by your side touching you and your child with love, compassion and healing. Archangel Gabriel oversees and presents at every birth on Earth, he holds every newborn baby lovingly in his arms. Call on him to help during labour and with the newborn. Archangels Uriel and Jophiel can help with studies. Archangel Ariel as overlooking nature is in charge of the wild animals, but you can call upon her to help with your beloved pet as well. Archangel Fhelyai is supporting all of the animals on the planet from the moment they are born till their passing over guiding their souls back to God. Call on Archangels Ariel and Fhelyai (I know, I’m struggling to pronounce his name myself) to enfold the animal in their wings. Archangel Raphael is the Healing Angel to go to provide the Divine Treatment to your unwell animal. 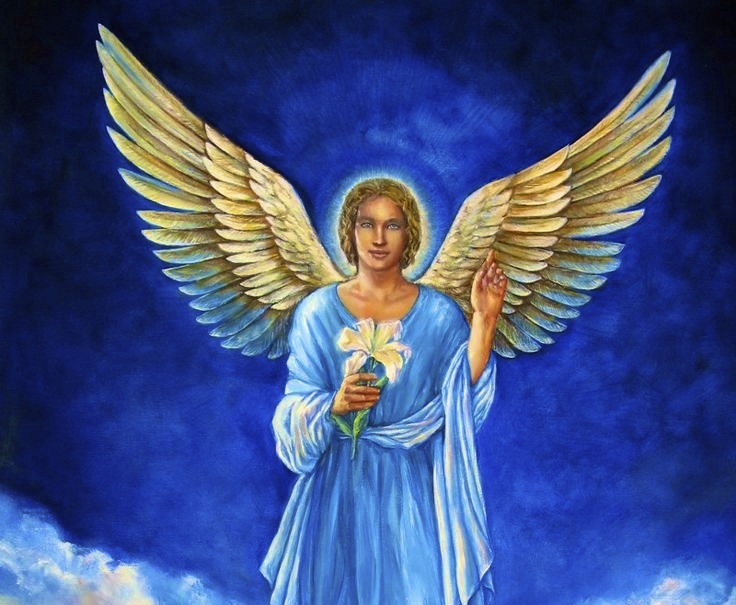 Invoke Archangel Chamuel, the gentle and mighty Angel of Love, Relationships, Peace, Comfort and Compassion. If your heart is hurting, broken or bruised, call on Archangel Chamuel and his Angels of Love to heal, open it up and expand the flame of unconditional love in your heart. Archangel Chamuel and his Angels are also in charge of finding the lost objects. If you’ve lost anything, don’t despair, ask Archangel Chamuel to help you. I like to invite every morning Archangel Ariel to spend the day with me and fill it with joy, love, prosperity and abundance. And she always delivers! Don’t think that you bother Angels, and it’s too cheeky to ask them to stay with you all day. They are multidimensional beings of light and can be at the same time at many places and in the past, present and future. They can’t wait and so happy to assist you! Thank them after, express your gratitude and send your love to them. They like us Do need to feel Loved! Archangel Sachiel is another Archangel to ask to help with money. He actually is an Archangel of Money. He is quite a new Spiritual Figure for Earth. But for years and years I have enjoyed the warm and beautiful relationship with Archangel Ariel. Archangel Raphael is, when he is not busy on his healing duties, the Archangel of Abundance as well. Invoke him to enjoy the abundant and prosperous life. Here Archangel Gabriel comes into force. You’ve got an embryo of idea in your head – Ask Archangel Gabriel to let you know whether it is a good idea. Think of it and listen to your body. You start feeling physically sick in your stomach area – then it’s not good for you. But if you feel elated and excited – go for it! Still can’t get the clear answer? Ask Archangel Gabriel for a sign and be watchful during the next few days. The answer might be given when you are asleep in your dream. You can meditate and imagine yourself on the crossroads. The first road is your proposed new beginning. Ask Archangel Gabriel to take your hand and walk you along that road. What can you see? How do you feel? Now come back to the starting point and ask Archangel Gabriel to walk with you along the road of your old life. Again watch, listen, feel. Hopefully now you know what to do. I like to practise the following technique, but it’s not just about the new beginnings, it applies to any matter. You ask the question – and watch for Universe to give you an immediate sign. I remember myself walking along the empty road, it’s an early Sunday morning, very quiet. I was brainstorming a new idea, but wasn’t sure about it. So I asked for a sign and kept watching. Suddenly I spotted a swan waddling towards me. It seemed surreal. The empty little road, no one about, only me and swan. I still don’t know how the swan got there, the nearest river was a couple of miles away. I never met swans up there before and never after. I thanked the swan and Universe for such a fantastic sign! Walking along the street, pop a question and look at the people moving towards you. Do they smile, laugh? Do they carry flowers, maybe balloons, a lot of carrier bags full of goodies (if you ask about something material). That’s the green light from Universe. Or people are withdrawn, sad, drunk, arguing? Then the answer is negative. You can try different way: concentrating on your thoughts turn the radio or TV on. What is there? A song about love? Another drama on TV? Or news about some horrors? – The Universe is responding remarkably. It is like a giant mirror reflecting precisely the energies inside us. The whole process is actually called the Universal Law of Reflection. Every our thought, word and action are picked by Universe and shown to us in the outside world. Archangel Haniel, the gentle and loving Angel will transmute the lower, dark, dense and messy energies back into love. She will take your worries away, nurture and soothe your emotions. Take your power back and desire to live your life to the fullest with this beautiful Angel of Joy, Vitality and Optimism. A lot is going on in your life lately. It’s overwhelming. Your ego tries to hold on the past, doesn’t want to let it go. But you have outgrown the old reality. After the painful labour the new you are born for the world – brilliant, shining, standing proud and tall. Archangel Azrael will enfold you with his loving and strong wings and guide you every step of your way. Any difficult transformation – divorce; giving up smoking, drinking; spiritual transformation when you literally divorce your old life and old yourself, – is much easier and smoother when you call in the Divine Master and Expert of Transformation – the Archangel Azrael. He is more known as Archangel of Death assisting Souls at the moment of vacating their physical bodies. Death is a transformation as well when our Spirit is set free and coming back home to God. But really you don’t need to die to be transformed. The image of Death is pregnant, the old dies giving way to the new. 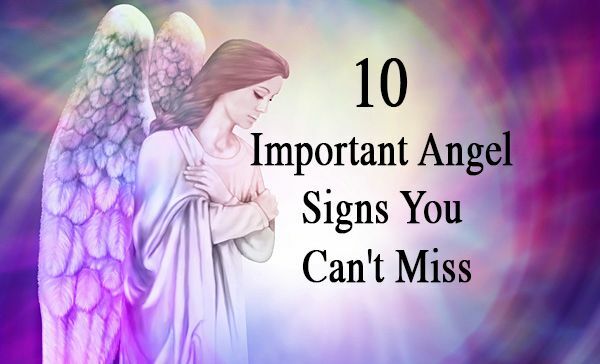 The signs of Archangel Azrael presenting and assisting you in your life could be suddenly seeing quite a lot of the funeral processions which can be deemed as a bad sign (we prefer to see weddings) – it’s not. Archangel Azrael is saying: “I’m with you! I’m holding your hand and giving you the loving embrace all the way through your difficult times”. P.S. Sometimes I can be taken away with all these symbols and signs. I remember myself pointing at the clock on the wall to my husband and saying: “It’s stopped. What does it symbolise”? I meant it symbolised changes, that the old time was over, we turned the page and started the new, fresh chapter of our life. My down-to-earth and rational husband replied: “It symbolises that the batteries should be changed”. He made me laugh. Before you go to sleep ask Archangel Michael to clean your physical, mental, emotional, spiritual, any other body you posses and to cut the negative cords attaching you to people, situations and places and draining your energy if you’ve got any. The spiritual hygiene is as important as the physical one! It’s not enough to clean your energy once in a blue moon like to have your bath once a year. When you gain psychic vision, you’ll be surprised how much mental rubbish you accumulate during the day. It will take ages for Archangel Michael to clean you, especially your Solar Plexus chakra where fears are stored. If you go to sleep as you are without cleaning your energy, the mental trash collected that day will go deeper into your system affecting you adversely. Ask Archangel Michael to give your energy back cleansed and purified, to bask you in his incredible light. Then thank him and invite to stay with you all night to protect you whilst you are asleep. I also like Archangel Muriel to come and stay with me at night. I see her energy as the soothing and relaxing blush pink mist gently embracing me. I asked why pink? She answered: “Because I love you so much”! Pink is a colour of love. Her magic works ever so quick, and I’m asleep before I know it. We are never alone. Angels are watching over us and waiting patiently to be invited. Share your life with these beautiful and powerful Beings of Light that will bring Joy, Love, Laugh and Miracles into every minute of it!